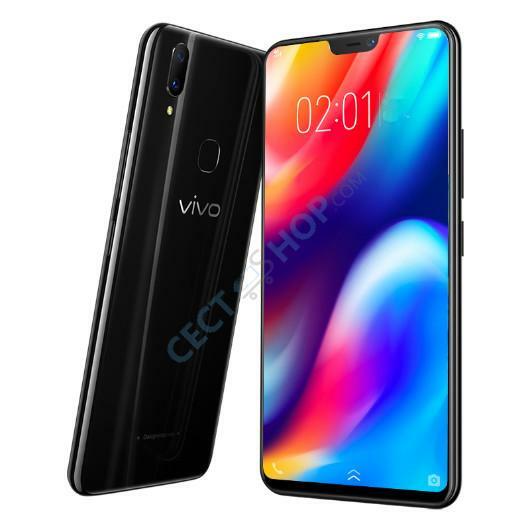 The new Vivo Z series of smartphone starts with the Vivo Z1 coming as the first phone under the new budget series from the China-based company. 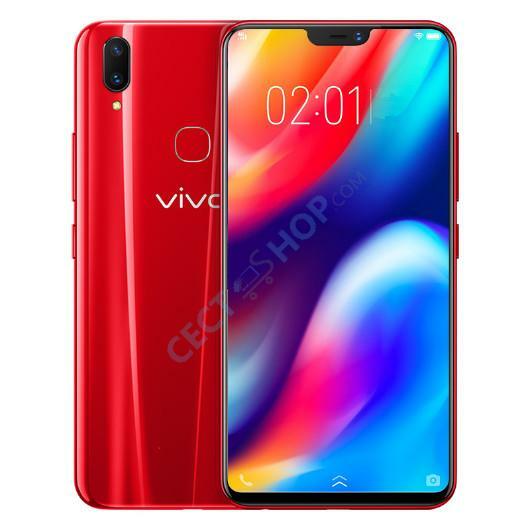 The Z1 comes with a 6.26-inch Full-Screen display and is powered by Qualcomm‘s Snapdragon 660 AIE processor - the same chipset that is found inside company’s flagship Vivo X21 and X21 UD. On the front side is a 24-megapixel ultra-high pixel shooter with AI beauty technology. 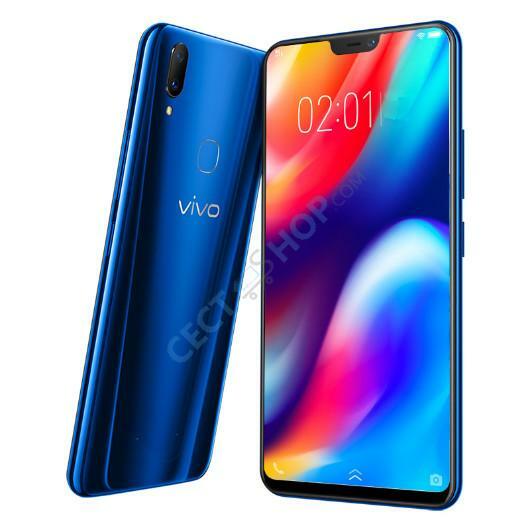 The Vivo Z1 comes with a 6.26-inch Full-Screen display with a screen resolution of 2280 x 1080 pixels, 19:9 aspect ratio and a trendy notch on top. 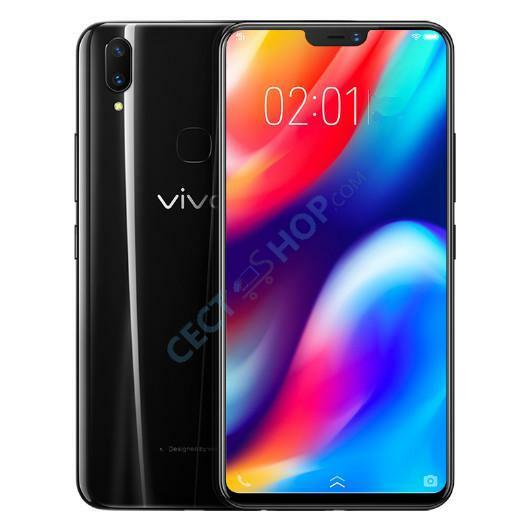 The cell phone is powered by the Snapdragon 660 using the 14nm design process, with octa-core CPU and clock speed of up to 2.2GHz, coupled with Adreno 512 graphics processor. The phone is available in three different variants with 4GB RAM and 64GB ROM, 6GB RAM and 64GB ROM or 6GB RAM and 128GB of internal storage. There's a hybrid SIM slot, which lets you have either two SIM cards at the same time or a single one plus a microSD memory card. On the optics front, the smartphone sports a dual camera setup on the rear, consisting of a 13-megapixel primary sensor and a 2-megapixel secondary sensor. The camera sensors are positioned vertically in the top-left corner. 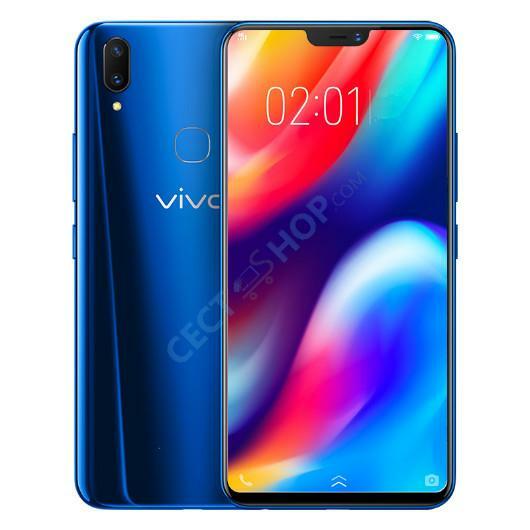 The front-facing camera has 24-megapixel ultra-high pixel and supports AI beauty technology, AI background blur, AR cute shooting, among other features. While there’s a fingerprint sensor on the back of the phone, it also comes with a Face Unlock feature which can detect up to 1024 feature dimensions of the face. There's a 3,260mAh battery under the hood. 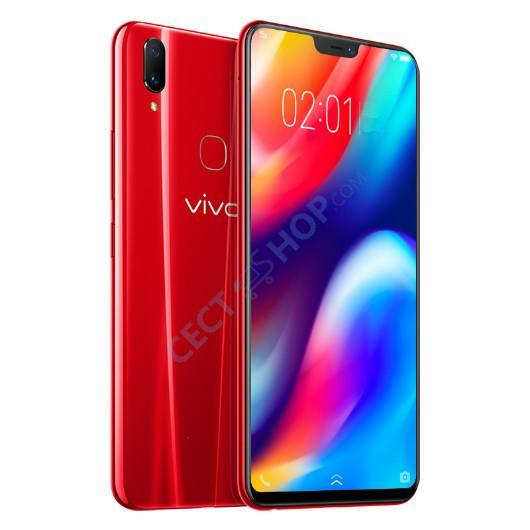 As for the connectivity options, the device comes with Dual SIM, 4G LTE, dual band Wi-Fi 802.11 a/b/g/n/ac, Bluetooth, and GPS. 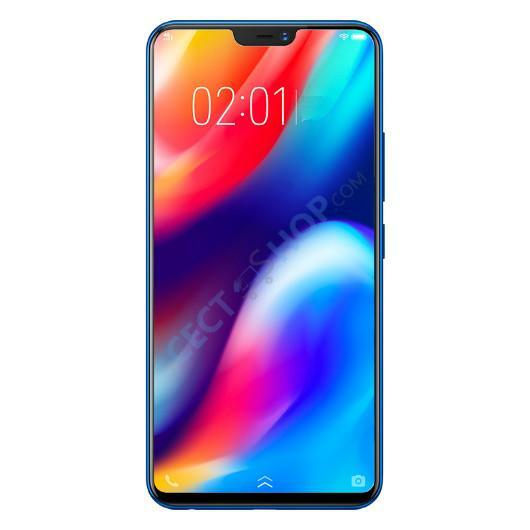 The Vivo Z1 runs Funtouch OS 4.0 based on Android 8.1 Oreo. 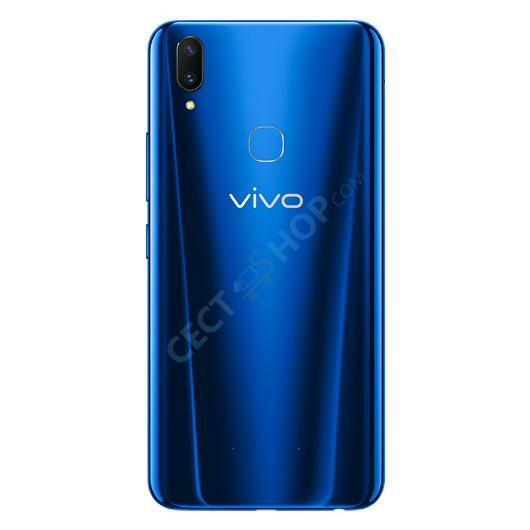 Order the Vivo Z1 now online at CECT-Shop. Your #1 online store for China phones, gadgets and more. Ich kann mich zur Zeit über nichts beschweren. Ein sehr tolles Handy. Ausgezeichnete Qualität, zu einem absoluten fairen und angemessenen Preis. Ich würde es mir jederzeit wieder holen. Das Handy ist etwas großer als erwartet, die Kamera ist top. Bei 249€ Kaufpreis kann man hier sicher nicht meckern. Für Power user höchstens ein Zweitgerät, für mich absolut tauglich. Bin sehr zufrieden.